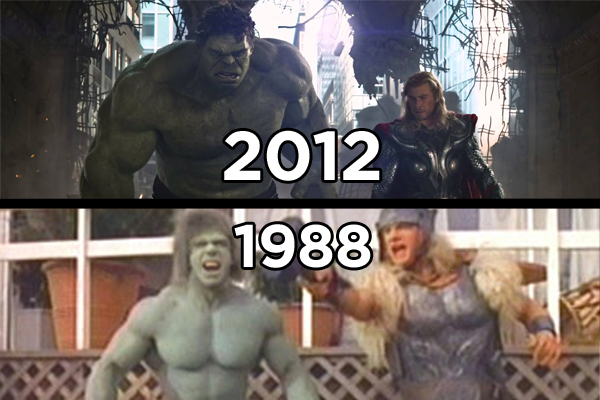 Think the MCU changed everything? Think again. It's a great time to be a superhero fan. That's what everyone's saying, at least, and, while it's a schmaltzy statement, it's hard not to agree - fans of capes and spandex are spoilt for choice, with six major cinematic releases this year and more TV shows than it's physically possible to watch. The biggest development in the genre recently has been the explosion of the shared universe model. Instigated by Marvel, whose Cinematic Universe expanded from a small post-credits scene in Iron Man to become the biggest franchise of all time, everyone's getting in on the act - cinematically DC pinned a lot of hope on Batman V Superman to launch the Justice League (and they've already got a big TV equivalent on The CW), while Fox are finally succeeding in making films outside of the main X-Men series. However, this isn't as new a concept as many think; although it's been popularised by the MCU, crossovers in superhero movies have been around for decades. The joy of seeing two big heroes together has been intrinsic to the superhero backdrop ever since the Avengers first assembled in print, after all, and throughout the years movie producers have tried to replicate that through cameo appearances and knowing easter eggs. Here are seven cases of superhero crossovers from before the MCU. 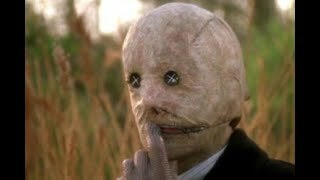 It never materialised thanks to a troubled production so lengthy there was a whole film about it, but had Tim Burton's Superman Lives made it to the big screen it would have marked the first crossover between Batman and Superman, over fifteen years before Batman V Superman: Dawn Of Justice. The plot of the movie was going to somewhat mirror 90s comic arc The Death Of Superman, with the Man of Steel killed by Doomsday before coming back in a snazzy new black suit. 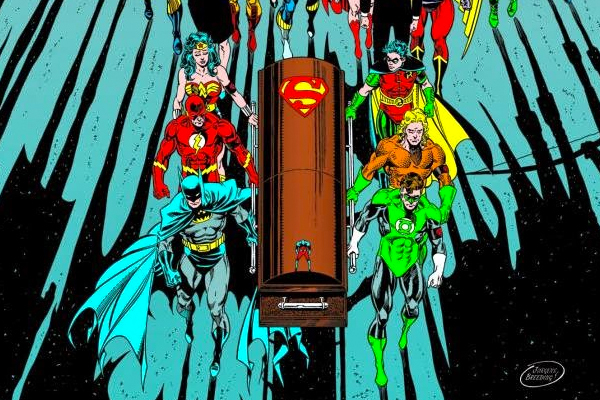 A subsequent funeral scene would have tipped the hat to rest of the DC continuity, included an appearance from Batman himself. Who would have played the Caped Crusader is unclear - this was set to come following the terrible Batman & Robin, so it may have actually been Clooney (and, ironically, it was the failure of that movie that led to Warner Bros. ultimately pulling the plug on the Supes reboot).